17 Responses to "Simple Plan - Jet Lag (feat. 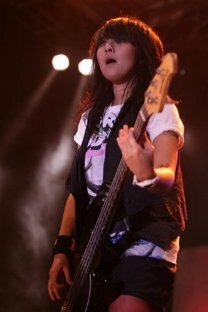 Kotak) Lyrics"
prestasi yang bagus di tunjukan oleh para punggawa band kotak. I really like rocking songs and this is my favorite song , really thankful to you for posting this blog because wit the help of this blog we can easily get much more attractive and rocking songs like Simple Plan.